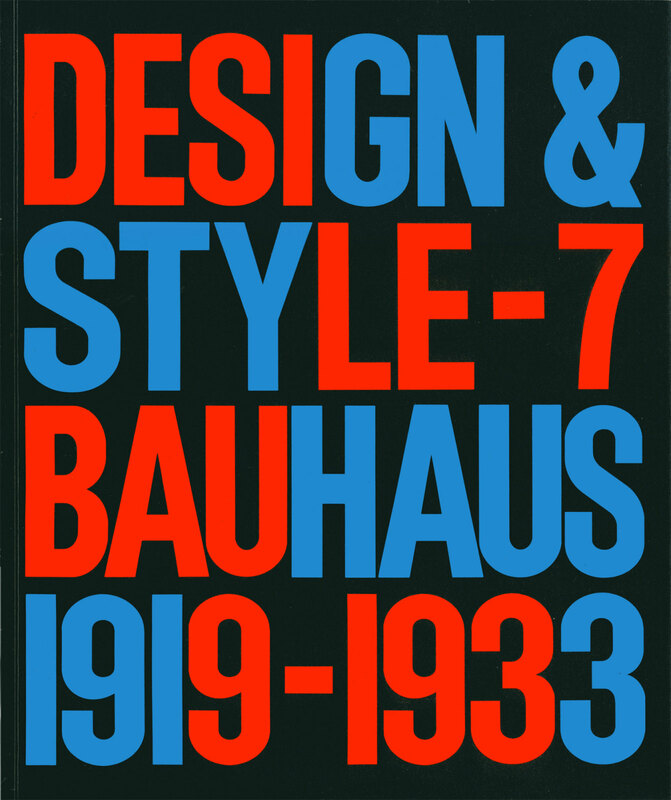 The seventh and final installment in a series on great design movements of the twentieth century. Chwast’s cover references the exhibition catalog, Staatliches Bauhaus in Weimar, 1919-1923, designed by Bauhaus student Herbert Bayer in 1923. Published by the Pushpin Group, designed by Chwast and Roxanne Slimak, and written by Steven Heller.